Westoz Funds Management Pty Ltd (WFM) is a Perth based fund manager established in 2005. WFM manages two listed investment companies, Westoz Investment Company Limited and Ozgrowth Limited, which focus on investing in small to mid cap ASX listed securities, generally connected to Western Australia. The investment objective for both portfolios is to generate a positive return over the medium to long term, regardless of the movements of the broader share market, and provide shareholders with a consistent stream of dividends. Westoz Funds Management Pty Ltd is a wholly owned subsidiary of Euroz Limited, a listed diversified financial services company. Is an Executive Director of the Manager and is responsible for sourcing, analysing and implementing investment ideas. He is a member of the Manager’s Investment Committee. Mr Woods has over fifteen years of investment experience in international equity markets as an equity analyst and a portfolio manager. Prior to joining Westoz Funds Management, Mr Woods was an industrial equity analyst with Euroz Securities. Prior to joining Euroz, Mr Woods was an institutional stockbroker for Merrion Capital in Dublin. 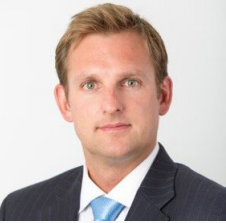 Mr Woods commenced his investment career with HSBC Asset Management in London where he specialised in European equities. Mr Woods holds a Bachelor of Commerce Degree in Accounting and Business from Edinburgh University and has completed the Chartered Financial Analyst (CFA) program and been awarded the CFA designation. Mr Rees is a Non Executive Director of the Manager and sits on its Investment Committee. 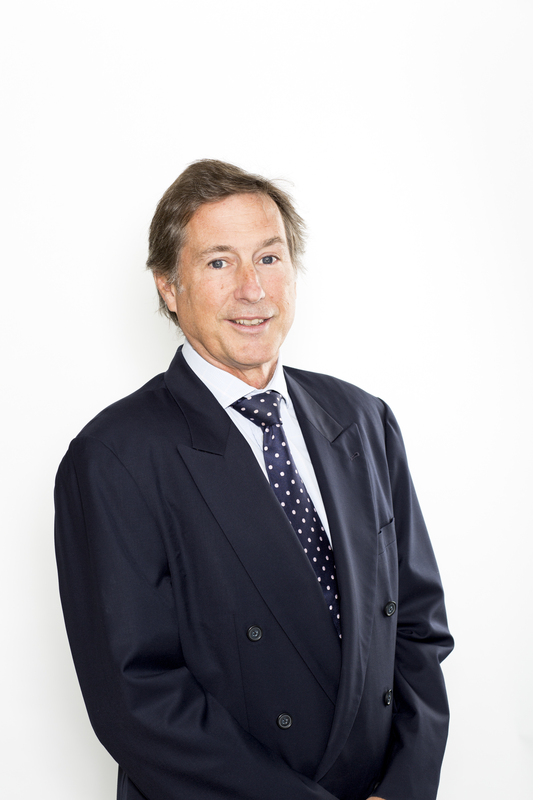 Mr Rees has worked in a range of roles focussed on Australian investment markets since 1987. He was the Director of Investments with the Government Employees Superannuation Board in Western Australia for a 6 year period to September 2000. During this period, he oversaw a major restructuring of that entity’s investment portfolio and directly managed funds in Australian equity and fixed interest markets. Prior to this period, Mr Rees was involved in the management of an Australian equity portfolio with Suncorp and in the analysis of equities for a stockbroker focussed on servicing the Australian institutional market. Mr Rees has also been involved as Chief Investment Officer of a listed pooled development fund and has managed a number of successful venture capital investments. 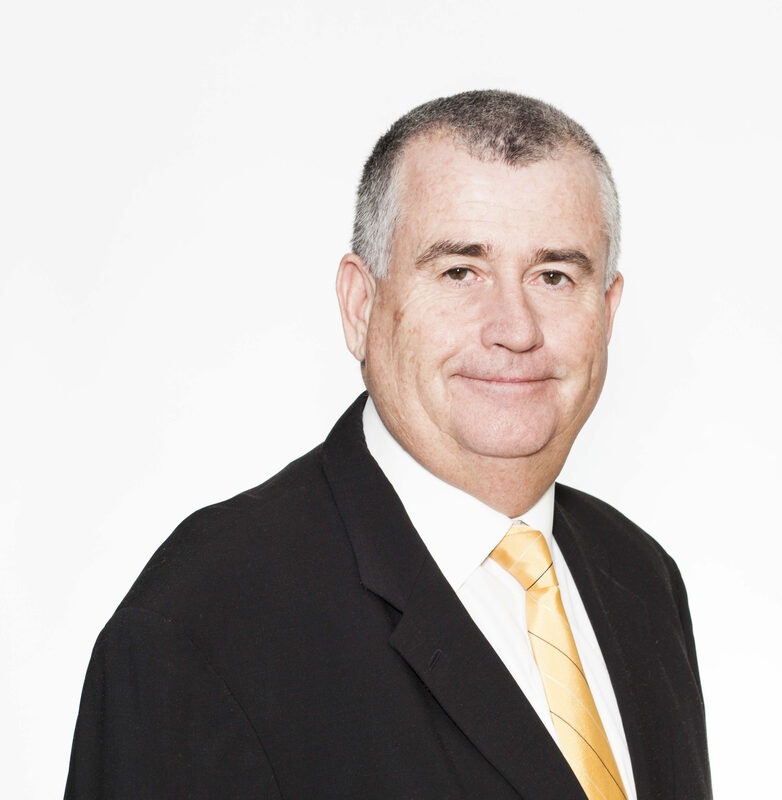 Mr Rees has a Bachelor of Commerce Degree and is a Chartered Financial Analyst. He is also a Senior Fellow of FINSIA, a Certified Practicing Accountant and a Fellow of the Chartered Institute of Secretaries. Mr Hughes commenced as a Non Executive Director of the Manager in May 2005. Between 1986 and 2000, Mr Jay Hughes was employed by a Perth stockbroker that was part of a national and international group at the time. From 1994 he acted in the capacity of an Executive Director and before this as an Associate Director. From 2000 until the present date, Mr Hughes has worked for Euroz Securities Limited and Euroz Limited and also acts in the capacity of Executive Director and Responsible Officer of both companies. During this time, Mr Hughes has been involved in the institutional sales department of the stockbroking business dealing predominantly with offshore funds. He is also heavily involved in many facets of the management and supervision of both companies. Mr Hughes is also Non – Executive Chairman of Westoz Investment Company Limited and Ozgrowth Limited. Mr Hughes holds a Graduate Diploma in Applied Finance and Investment from the Securities Institute of Australia. He was recognised as an affiliate of ASX in December 2000 and was admitted in May 2004 as a Practitioner Member (Master Stockbroking) of the Stock Brokers and Financial Advisors Association. Mr Hughes is also a member of the Manager’s Investment Committee. Mr Underdown commenced with the Manager in June 2018 as Chief Operating Officer and is responsible for company operations and reporting. Before joining Westoz, Jaime was Head of Investor Relations at Platinum Mortgage Securities where he was responsible for managing the relationship and communications with members, financial intermediaries and family offices. Jaime has previously spent 7 years in London working for several large asset managers. During this time, Jaime worked as an Operations Manager at an emerging market hedge fund that invested in Russian, Eastern European and African securities. Jaime has also worked as a Fund Performance Analyst at Legal and General Investment Management – one of the world’s largest insurance and investment management companies. Jaime holds a Bachelor of Commerce from the University of Western Australia, a Diploma in Financial Planning and has passed Level II of the Chartered Financial Analyst certification. Tim commenced with the Manager as Head of Distribution in July 2018. He began his funds management career in 2001 with OM Strategic Investments in Sydney which was acquired to become Man Investments Australia, a subsidiary of leading alternative investment manager Man Group plc listed on the London Stock Exchange. 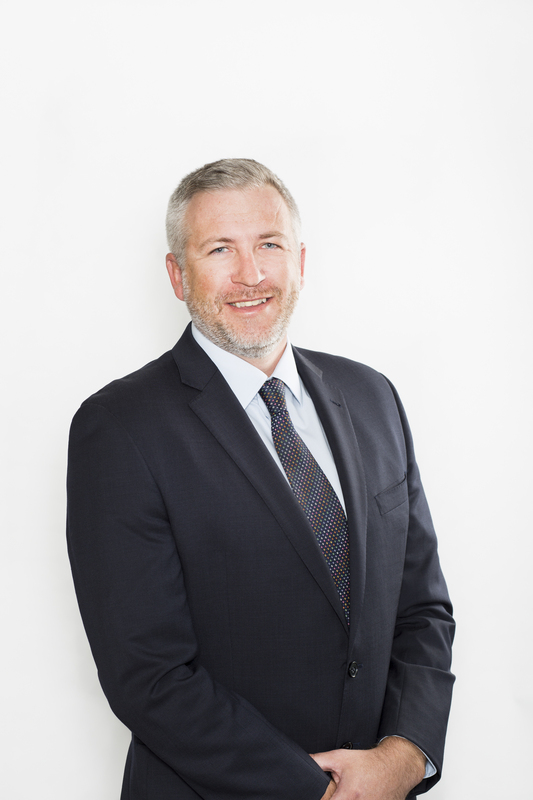 During his some 10 years at Man Investments Australia he was appointed to Head of Retail Marketing and Director of the company. 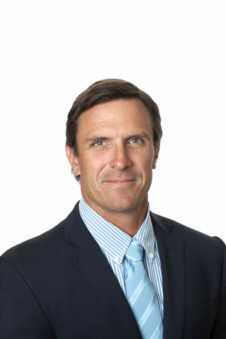 Tim was responsible for the distribution and support of the company’s investment products to a range of clients comprising major financial institutions and financial intermediaries across Australia. Tim returned to Perth continuing in funds management with Packer & Co for some 4 years in a business development and client services role and NWQ Capital Management as Managing Director, Distribution. Tim holds a Bachelor of Commerce from Curtin University and a Graduate Diploma in Applied Finance and Investment from FINSIA. actively managing the portfolios to take advantage of opportunities as they arise. Westoz Funds Management has an Investment Committee which meets regularly to review the investment portfolios and consists of Jay Hughes, Dermot Woods and Philip Rees. Westoz Investment Company Limited (WIC.ASX) is a listed investment company based in Perth and established in 2005. The Company’s objective is to generate a positive return over the medium to long-term from an actively managed portfolio of small to mid cap ASX listed investments and provide shareholders with a consistent stream of dividends. Since inception, WIC has generated $162m in dividends and franking credits for shareholders. Ozgrowth Limited (OZG.ASX) is a listed investment company based in Perth and established in 2008. The Company’s objective is to generate a positive return over the medium to long-term from an actively managed portfolio of small cap ASX listed and unlisted investments, and provide shareholders with a consistent stream of dividends. Since inception, OZG has generated $55m in dividends and franking credits for shareholders. The Ozgrowth portfolio returned 7.0% (before fees and taxes) over the quarter. In this short video, Phil Rees and Dermot Woods comment on the rebound in commodity prices, portfolio activity, stock specifc news (including Emerald Resources, Ausdril, Orecorp, Finbar) and the WA economy. Click the image to watch.